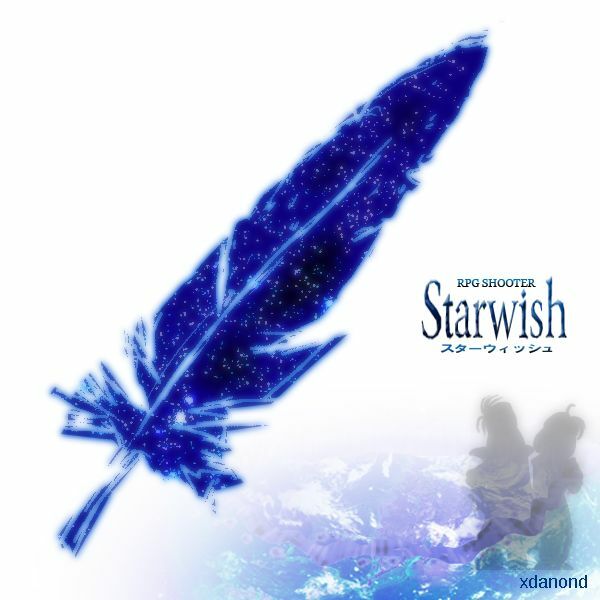 Welcome to the Game Guide for RPG Shooter: Starwish! RPG Shooter: Starwish is a unique blend of a shooter, rpg, visual novel and dating sim rolled into one! RPG Shooter came about as a desire to challenge myself to make a game comparable in scope to a SNES era game. This is my first "real" game, and took 16 months to draw, write, and program. Starwish is a part of Kongregate's Best of 2011 badge quest! 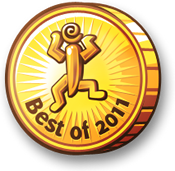 Starwish is also the winner of Best of 2011 browser games in the "shooter" category at Jayisgames. Check it out!